The second part of Wine Muse’s celebration of New South Wales Wine. While last week we focused on more the classic varieties, this week we are highlighting just some of the innovative varieties being produced in the state. to do the work with varieties that are beginning to shine the limelight on the potential for the region. His Topper’s Mountain Gewürztraminer is headily perfumed and distinctive, but I find his work with varieties such as nebbiolo, barbera and tempranillo just a little more intriguing. These red varieties appear in his Topper’s Mountain Red Earth Child which is also well worth seeking out. This varietal nebbiolo is very much a textural, medium bodied wine that vibrates along the tongue with life and spice. A layered ripe lush berry, earth, dried herbs, nutmeg and cardamom aroma profile evolves with a whiff of dried rose in time. Dense oak rounds out the mouth providing a backdrop for the red fruit and exotic spice to shine through smooth, finely tuned tannins. A layered opportunity to see the potential of Nebbiolo in Australia. 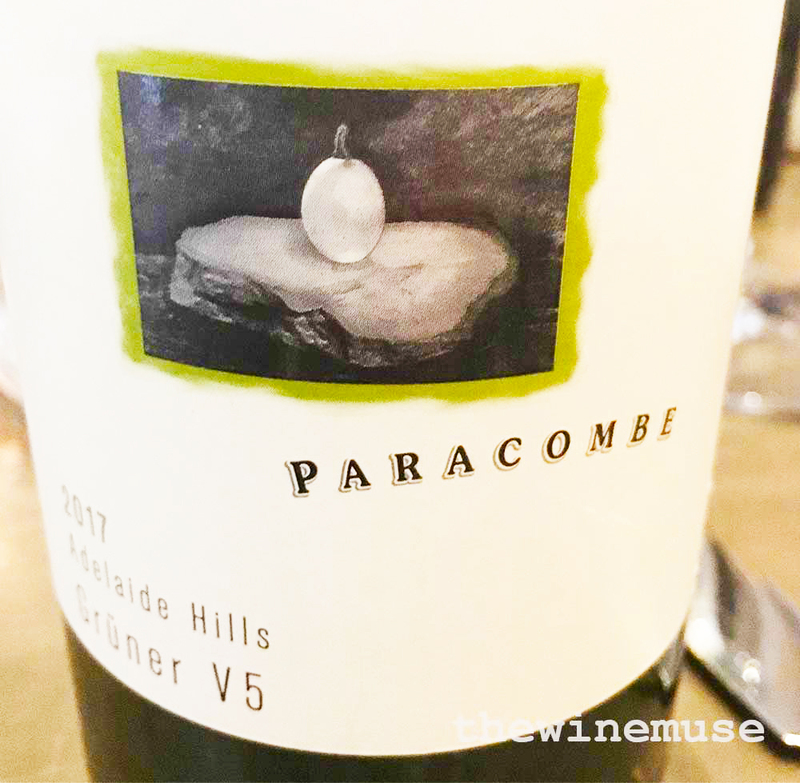 Lark Hill Gruner Veltliner 2014 ($45) – The Bungendore based Carpenter family are also willing to work with unusual varieties and, along with Hahndorf Hill in Adelaide Hills, have become well known for their Gruner Veltliner. They also produce a Sangiovese that is good drinking. All of their wines are biodynamically certified. Mount Majura, close to the edges of the city of Canberra, is a winery that has a rather unique blend in their portfolio. The Mount Majura TSG 2013 is a blend of Tempranillo, Shiraz and Greciano, unusual any where in the world, not just Australia. This is a complex blend of spicy black and red fruit with some earth throwing some savouriness into the pot. The TSG is silky in the mouth with some succulent and finely tuned tannins complimenting the peppery fruit. Great selection of interesting and innovative NSW wines Lisa! Love all three, keep up the good work :). Hi Tom. Thanks, but I just lay out the facts and NSW has such amazing winemaking talent. You guys do a good job of promoting it.